Kristina grew up in and still resides in Coal City, where she is married to her high school sweetheart, Brent. They have three children: Ella, Austin, and Rylan. Together, they are raising their children in the Coal City School District, and are highly involved in their children’s academics as well as their sports teams. 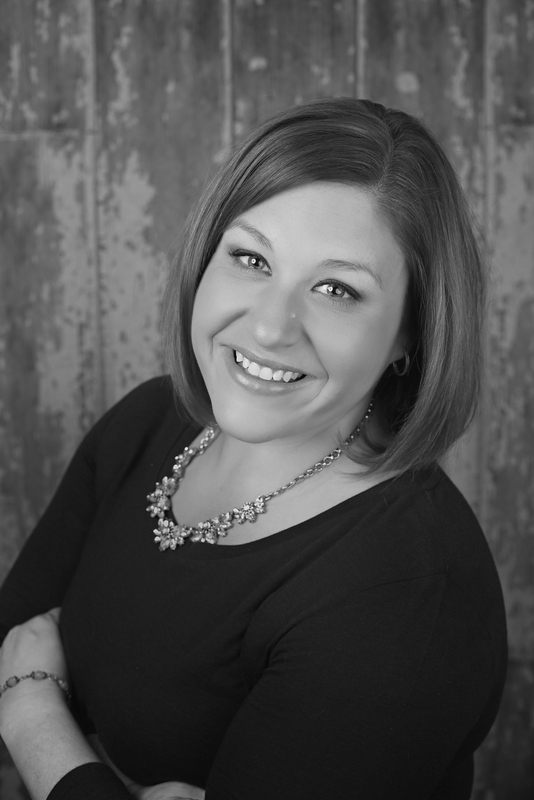 Kristina has been involved in various non-profit organizations and currently is an active board member of New Beginnings Thrift Store and Women’s Help Center in Morris. Prior to her real estate career, she worked in various finance roles and currently working as an administrative assistant for a local business. Kristina loves helping fellow members of the community as well as surrounding communities in their pursuit of buying or selling their home. She is excited to be a REALTOR in her hometown, and be actively involved in the process of watching the community grow and expand with the ever-changing real estate market. Five words you can count on from Kristina Davy are: love, customer-oriented, honesty, energetic and dedication.